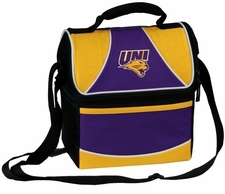 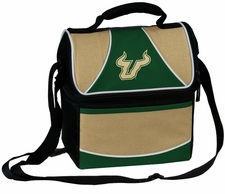 The NCAA Team Lunch Pail features two team colors, contrast piping, and a screen-printed team logo. This lunch box has a heat sealed and leak proof liner with a separate small storage space in the top of the lunch box - perfect for dry foods. The lunch pail also includes a discreet pocket across the front, a handle, and adjustable carrying strap. 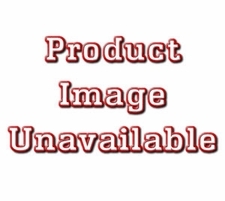 The NCAA team lunch pail measures 8.5" x 5.5" x 9" and is made of durable 600 Denier polyester. Get this functional team Lunch Pail to carry your meals and food for any event - order your Lunch Pail today!